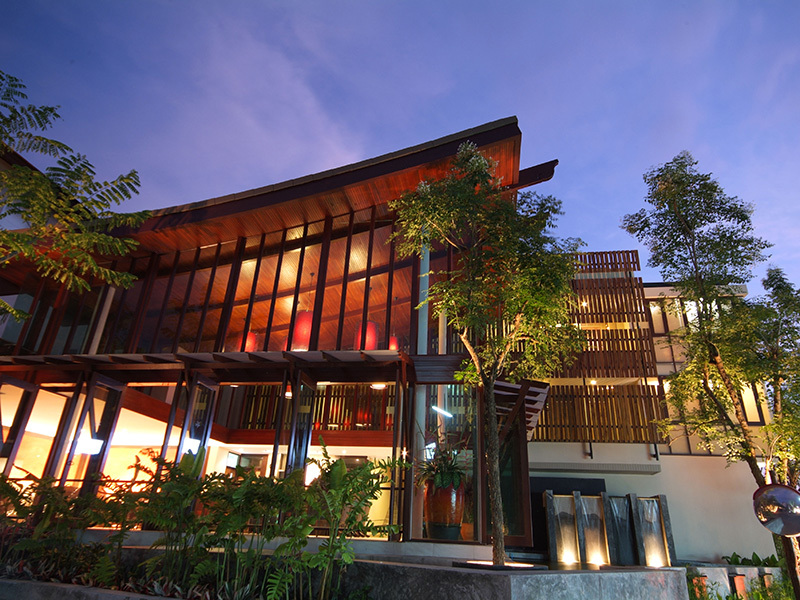 Nestled amidst the calm and relaxing tropical atmosphere. 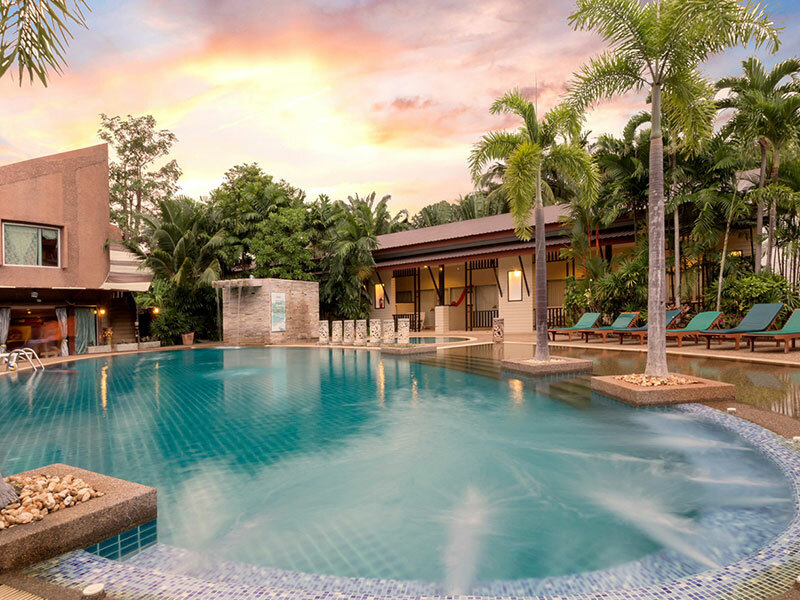 Baanlay Bungalow fills your heart with pleasure on your holiday in Krabi. Thailand’s dreamy beach with the endless potential to win the heart of its visitors. Indulge yourself in any of our comfortable air-conditioned guestrooms equipped with all modern facilities. Located near the beach and nightlife center. We cater for our guests of different tastes with our cordial hospitality and friendly. 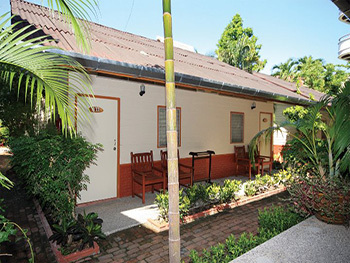 Baanlay Bungalow Peace and tranquility in a tropical setting. 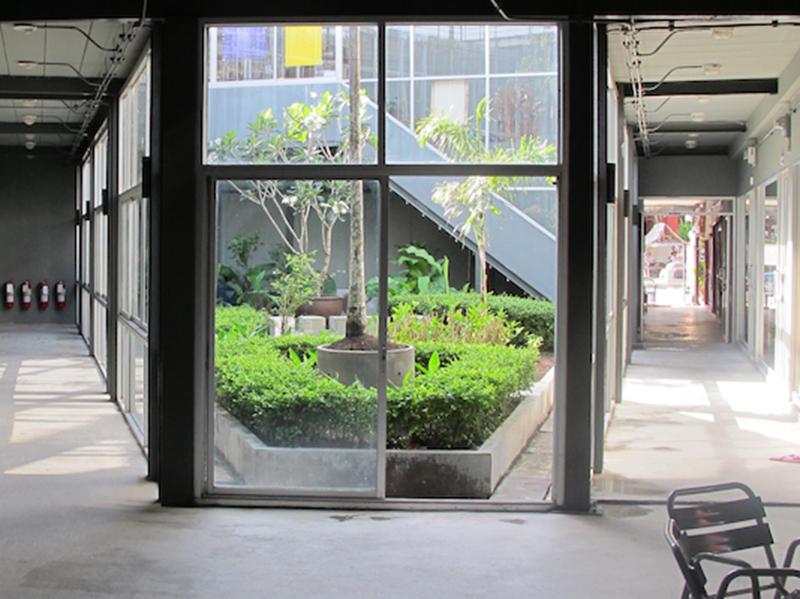 It is a 2-minute walk from Ao Nang Beach, near Nopparat Thara Pier. 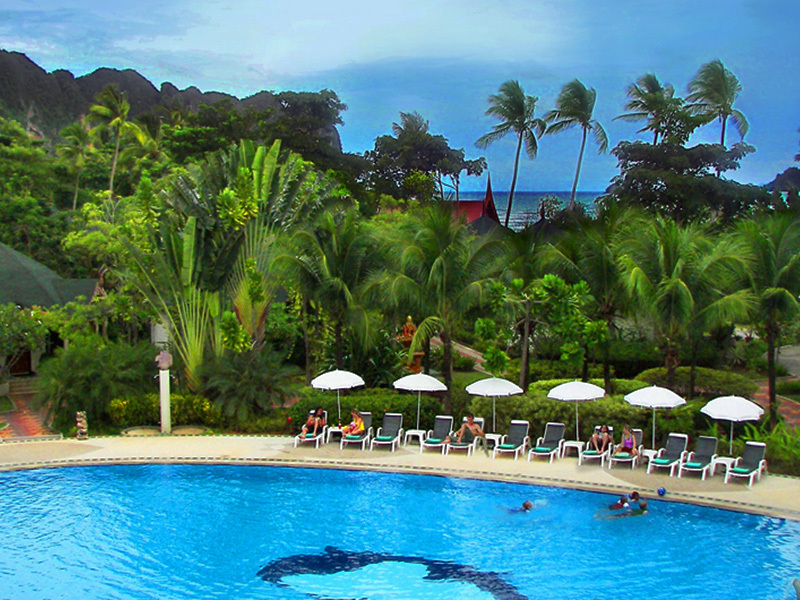 Set amidst tropical ambience with a reputation for peace and relaxation, enjoy your holiday in Krabi. Dream beach of thailand All rooms are comfortable. It offers air-conditioned rooms and a fan. Free Wi-Fi internet access is available at the tour desk. And laundry Guests can rent a bicycle to explore the area. Each room has a wardrobe and an en suite bathroom. Some rooms have satellite TV, a fridge and an electric kettle. Onsite restaurant, pizza and seafood menu. Indulge yourself in all our comfortable rooms, air-conditioned with modern amenities. 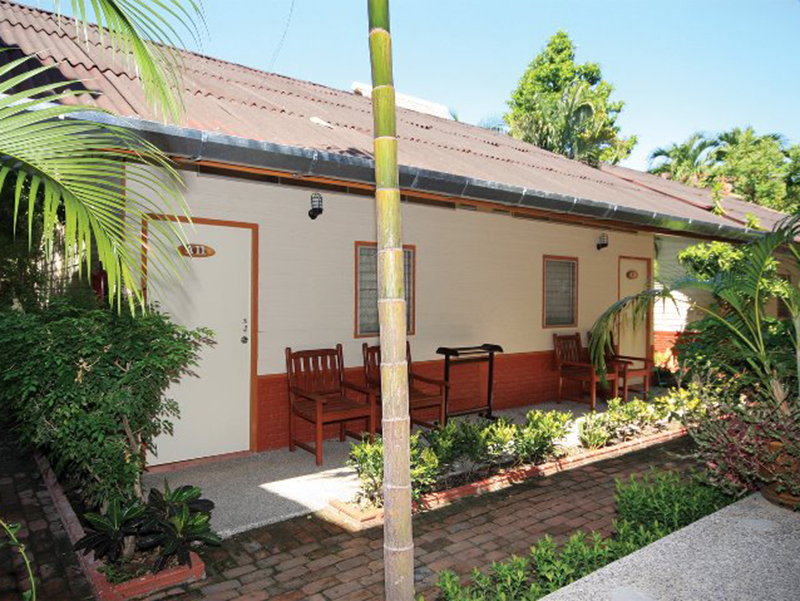 Located near the center of the beach and nightlife. We also cater for guests. 1. 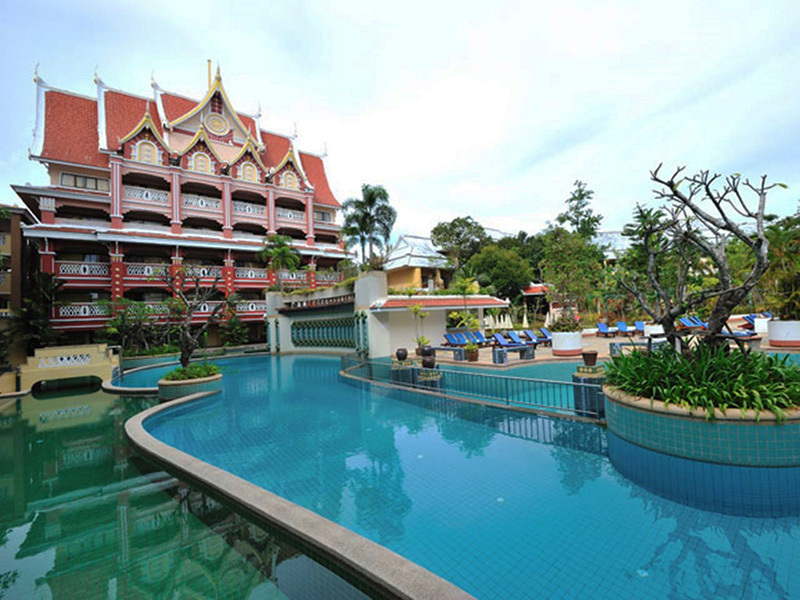 All rate are in Thai Baht per room per night. 2. We reserved the right to change these prices, product details, all terms and conditions at anytime without prior notice.